We are so proud to share our recent events, support our clients and raise awareness for the art we are helping create. 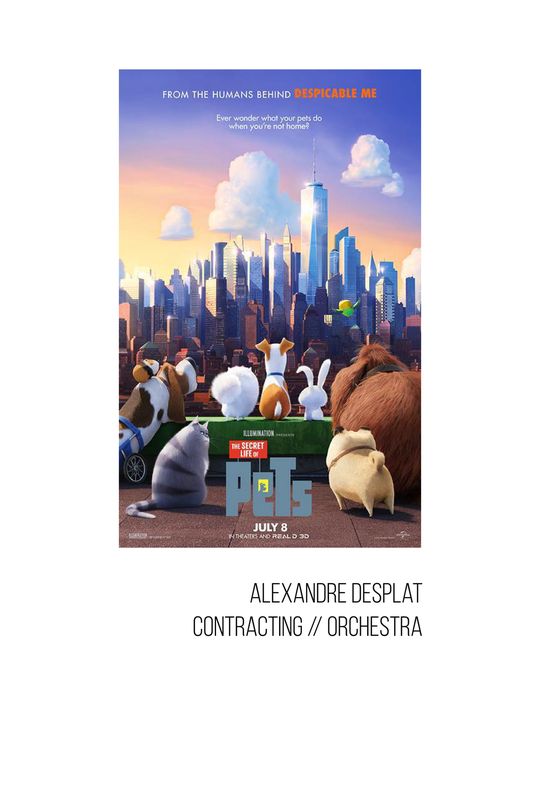 Courtesy of 20th Century Fox, here's a look at Junkie XL’s score to ALITA: BATTLE ANGEL, for which we contracted choir and orchestra. 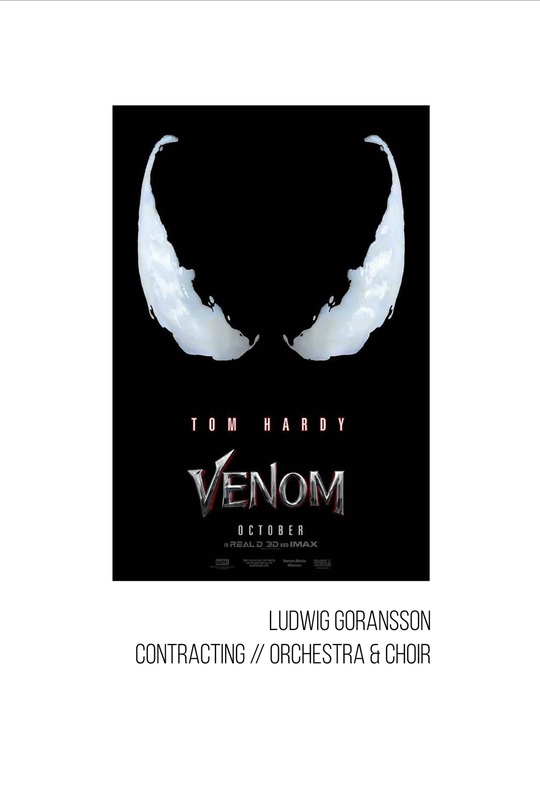 ENCOMPASS contracted musicians during production of "A Star is Born" : starring four-time Oscar nominee Bradley Cooper ("American Sniper," "American Hustle," "Silver Linings Playbook") and multiple award-winning, Oscar-nominated music superstar Lady Gaga, in her first leading role in a major motion picture. Cooper helms the drama, marking his directorial debut. We are contracting the score for Pet Sematary, out in 2019, with composer Christopher Young. 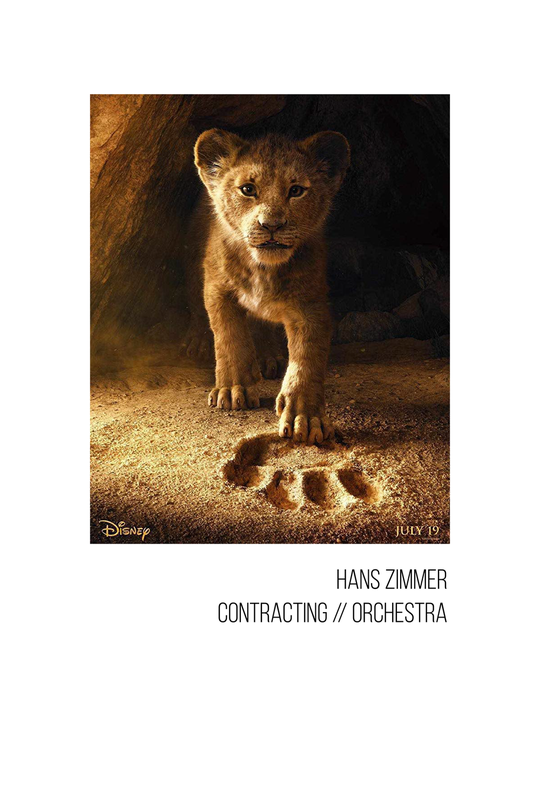 We are contracting Hans Zimmer’s score for The Lion King, out in 2019. 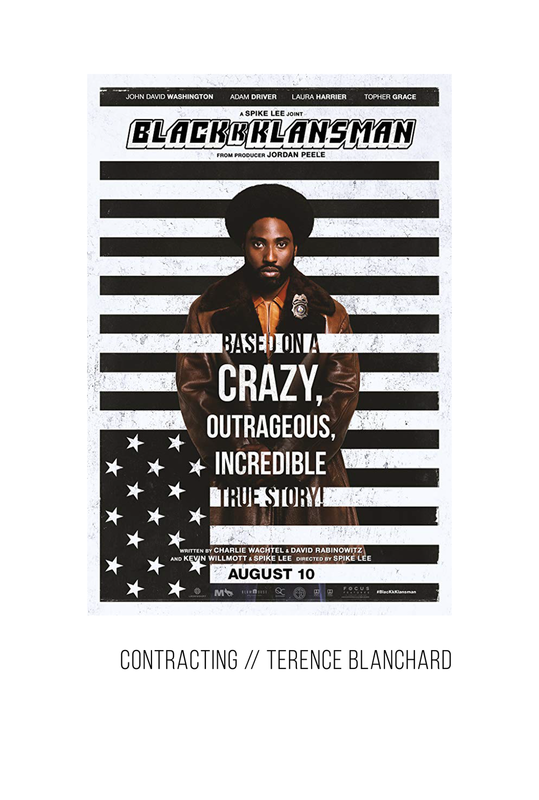 BLACKKKLANSMAN was met with high reveiws at CANNES. We are proud to have worked on the music for this film with Spike Lee & Jordan Peele. On the heels of their six-time Academy Award®-winning smash, La La Land, Oscar®-winning director Damien Chazelle and star Ryan Gosling reteam for Universal Pictures' First Man, the riveting story of NASA's mission to land a man on the moon, focusing on Neil Armstrong and the years 1961-1969. 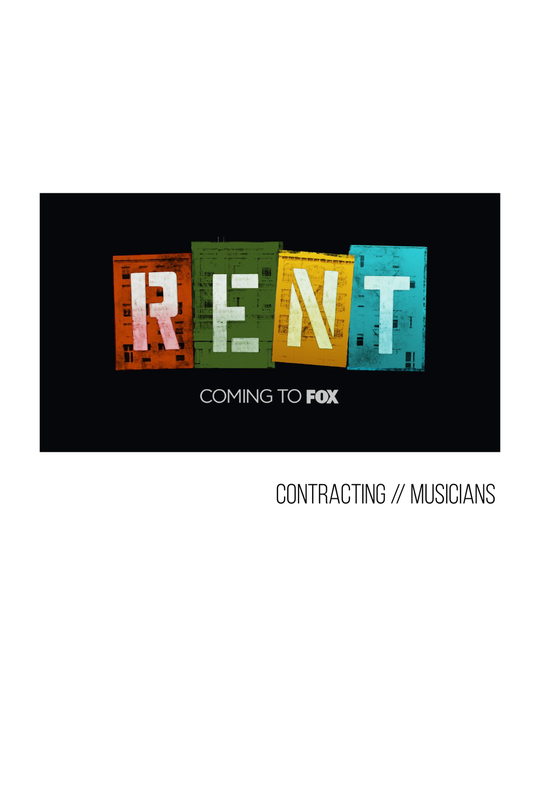 ENCOMPASS had the pleasure of contracting singers for the third installment of Descendants! You didn't think this was the end of the story, did you? Descendants 3. Coming 2019. We were honored to be interviewed and featured for Forbes! Read the article here. Out today!! 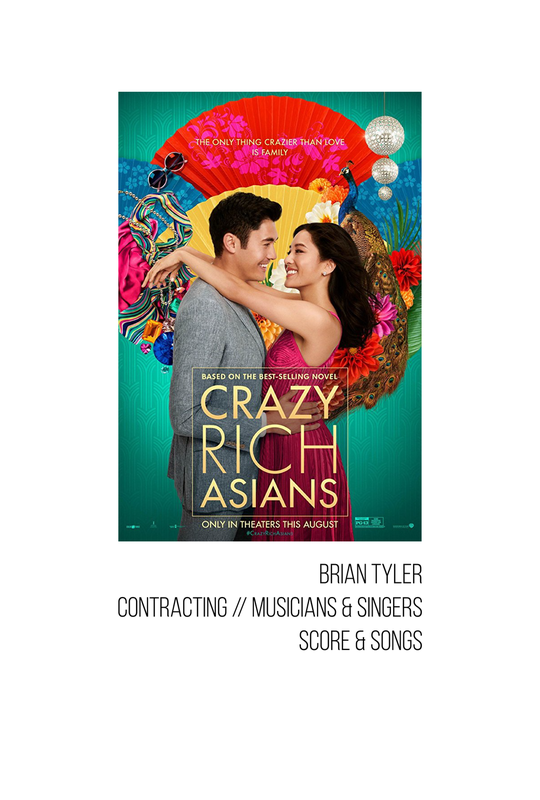 We had the pleasure of contracting Joseph Bishara’s score for this film! #Repost @lalloronamovie ・・・ She wants your children. The Curse of #LaLlorona is NOW PLAYING in theaters. Get tickets at the link in bio. Who saw @petsematarymovie this weekend!? 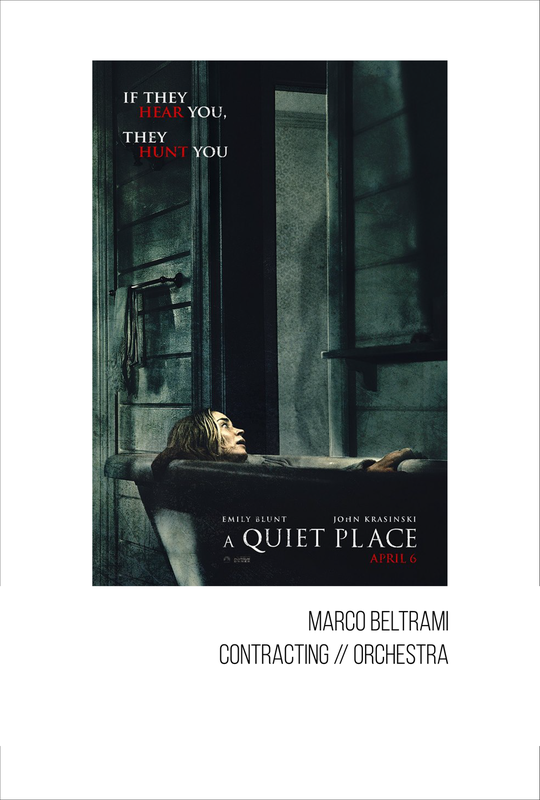 We contracted the score for composer Christopher Young for this terrifying and acclaimed Stephen King film! #Repost @petsematarymovie ・・・ See what critics are calling “one of the best Stephen King movies ever.” Pet Sematary is now playing in theatres. Make sure you go check out Alita: Battle Angel, out now! 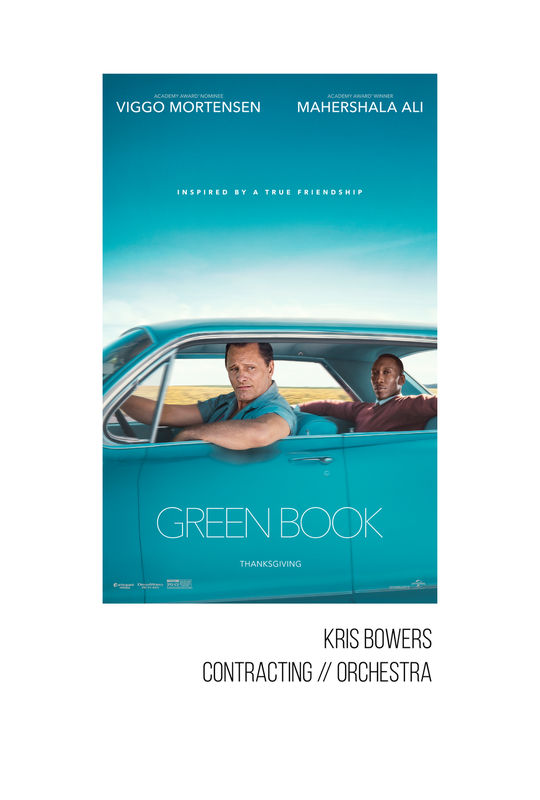 We contracted orchestra & choir for composer @junkie_xl. Let us know what you think! #Repost @alitamovie ・・・ A hero’s job is never done. #Alita is fighting for justice, now playing in theaters. Get your tickets at AlitaTickets.com.